While we haven't started reading it yet (although high-fives all round if you have!) 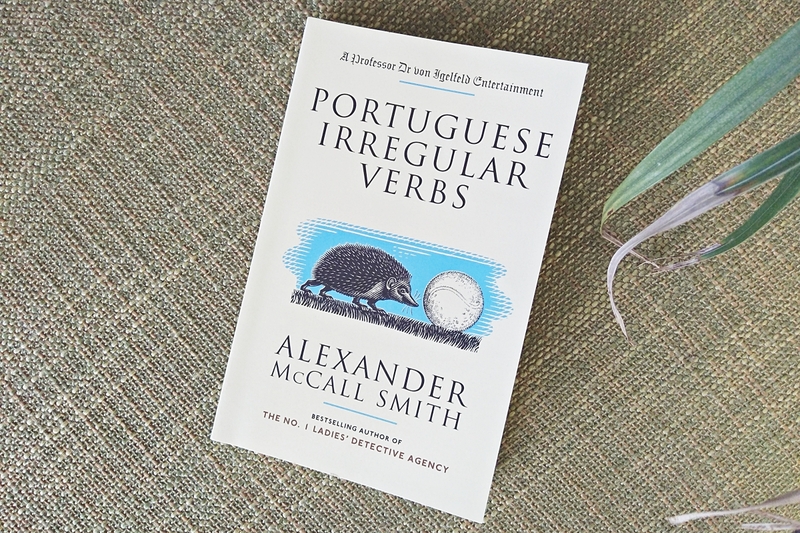 July's Book Club pick is Portuguese Irregular Verbs, by Alexander McCall Smith. You can find the BB Book Club July announcement here, but in short, the book tells the tale of a professor of philology, the study of written words and language. In keeping with a language theme, and before we dive into the 128-page story, I thought it would be fun to take a look at some of the books we know and love, and check out their translated titles. Book titles that are translated often have completely different titles than the original, and this happens for a few reasons: the translated language simply doesn't have a word that means the same thing as the original language word, or the phrase, metaphor, simile or structure of the original version doesn't translate well, or turns into waffle in the new language. Some of the book titles I'm sharing today have been translated from their original language into English, and some have gone the other way. One is similar to the original English version, but for the most part, the translation has made a big difference. philology - noun: // the study of literary texts and of written records, the establishment of their authenticity and their original form, and the determination of their meaning. The Macedonian translation of this well-loved Young Adult novel by John Green is 'The World is not a Factory for Fulfilling Wishes'. The original title, if you remember the story, is an altered version of a quote from Shakespeare's Julius Caesar, when the character Cassius says: "the fault, dear Brutus, is not in our stars." In this context, one interpretation says that it is not fate that drives people to their decisions, but rather simply being human, and all that comes with that. Green takes the quote and changes it in TFIOS, the meaning being altered to infer that the fault most definitely is in our stars; there are some things that happen in life that are thrown upon us, with no fault of our own (like cancer in the story). The Macedonian translation, then, doesn't really have the same meaning, nor the same catchy nod to Shakespeare. While the original English title doesn't really make too much sense - I guess Twilight is when the sun goes down? Vampires, sun, Edward sparkling etc - but the French translation is 'Fascination'. Um. I guess that's true? Short, simple, makes sense in English. 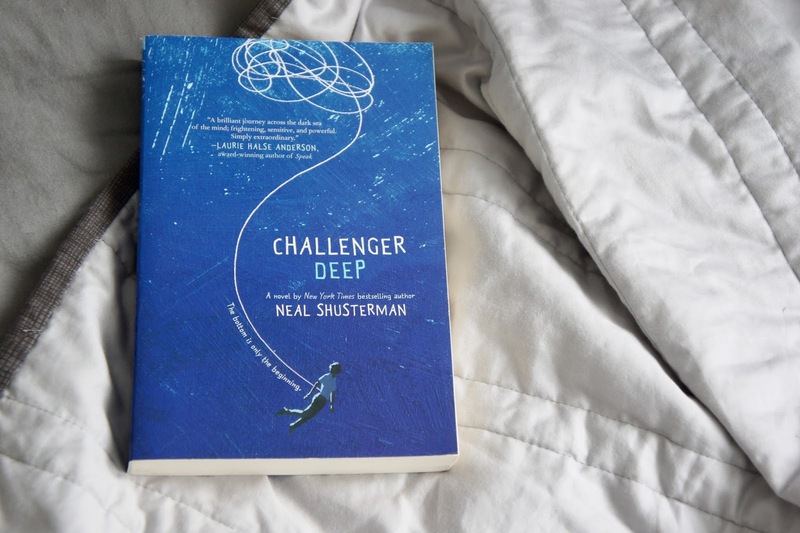 The German title of this YA story is 'When You Die, Your Entire Life Passes Before Your Eyes, They Say'. Long, with commas, and I guess it makes sense in German. Originally published in Swedish, the title was 'Men Who Hate Women'. When it was translated into English in the American market, it was changed. This has to big one of the biggest book title changes in recent history. The whole focus of the title changes from a man-centred one to a woman-centred title. There have been many translations that have been a bit iffy when it comes to Tolkien's Middle Earth stories, but the Swedish translation of 'The Hobbit' is 'The Hompen'. To make it funnier, some of the main characters, locations and creatures were renamed, including poor Biblo Baggins, whose named changed to Bimbo Backlin. In fact, there was a lot of funny translations in The Hobbit - you can find them here. Even just a skim read of this article will have you picking up the Swedish changes. While we may laugh at the translated versions of some of these books, it's important to remember that it goes both ways: an original title in a language other than English might not work if it's translated to English. Every language has different sayings, different meanings, and a different culture driving the way the language works, so a translation is never going to be spot on. And, after all that, these titles I've shared have been translated back into English so we can enjoy them. We may have missed the meaning behind some of them, too. Do you know any other books that have different translated titles? Feel free to share them! 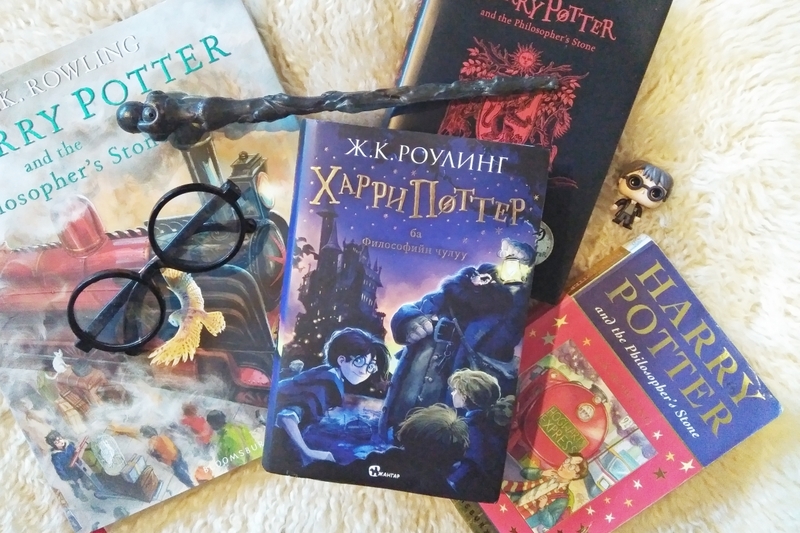 *Photo by Anjali; shows Mongolian edition of Harry Potter and the Philosopher's Stone, the translation of which reads pretty much the same as the English. Don't mess with Rowling! [Portuguese Irregular Verbs] chronicles the comic misadventures of the endearingly awkward Professor Dr. Moritz-Maria von Igelfeld, and his long-suffering colleagues at the Institute of Romantic Philology in Germany. The book tells the tales of Professor Dr. Moritz-Maria von Igelfeld, or rather, snippets of his life as an academic in philology (study of written language and word), and the adventures he's been thrown into over the years. While it's not really one story from start to finish, with a beginning, middle, and end, a plot and subplot, a twist and some kind of conclusion, Portuguese Irregular Verbs is written in such a way that it's a collection of mini stories, events, or scenes from the Professor's life. While I found this book a little hard to get into at first, as soon as you're a chapter in you get used to the quirkiness of the writing, and the wit and humour threaded throughout. It's definitely a short read that you could get through in a couple of hours, and is very enjoyable. Just remember it is quirky, and it is a tad ridiculous at points. If you'd like to read along with us in this month's Book Club pick, grab up a copy from your local library or head over to Book Depository to buy one for yourself (and get free shipping worldwide). 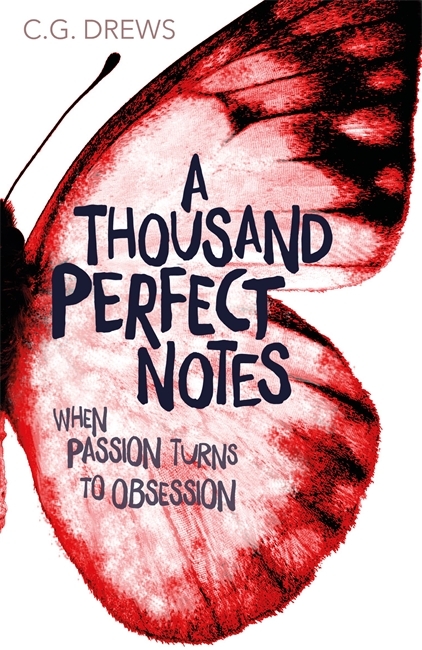 Once you've read the book, share your thoughts through this Google form, by the 20th of July. If this doesn't sounds like your type of book, never fear! August's book will be picked by Erin, so stayed tuned for the announcement later in July! *'Portuguese Irregular Verbs' is the name of the book that the professor has written. [Favourite moment] "The whole first exchange of Cas and Jo in the line for security at the airport, and how they give their names as Marvel agents." Some people you want to get to know, and some people you want to know you. 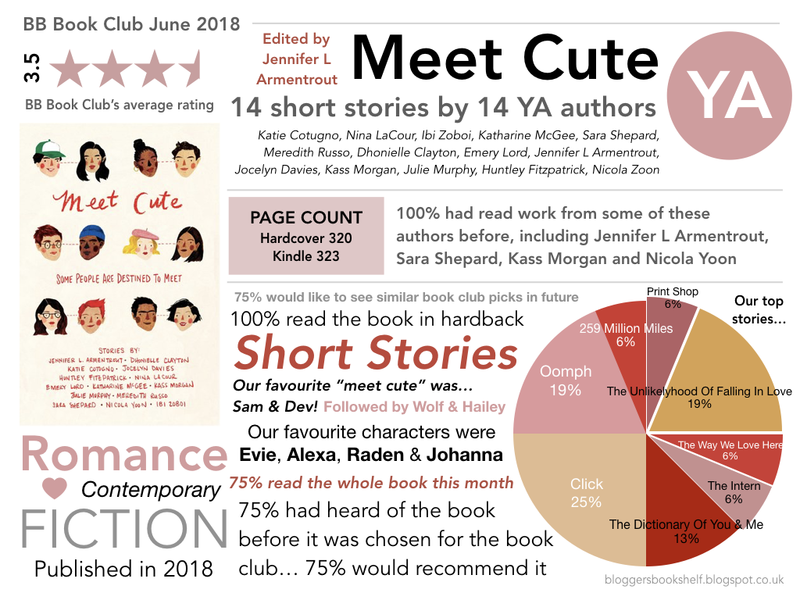 Thank you to everyone who read along with us this month! 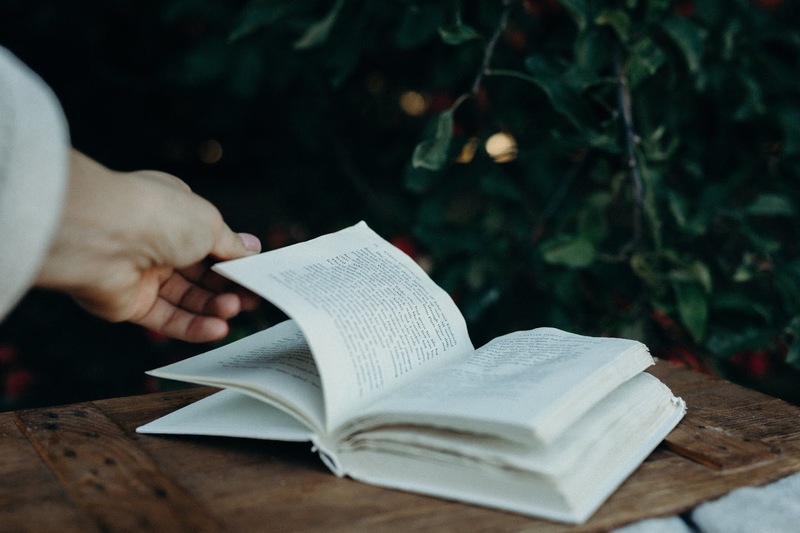 If you would like to get involved with next month's BB Book Club check back here tomorrow where Anjali will be introducing her selection for July. Abandoned at birth by their parents, Sonja and Charlotte were found one night by Tatty, the Tattooed Lady from a travelling circus, with nothing but a note and locket from their biological mother. Tatty raised them as her own and Sonja and Charlotte have grown up quite happily among their friends in the circus, with Tatty as their mother. Both girls have grown to become very accomplished musicians but something strange has started happening when they play their instruments. Audiences float in the air, the weather changes, and the girls can't believe that they are responsible. Sonja and Charlotte have often dreamed of bigger things but after accidentally revealing their magic in the wrong place, they find themselves having to flee their circus home for far more unfamiliar territory. The girls must journey through dangerous lands they never believed existed to escape capture, to find Tatty after she is taken from them, and to return something very precious that has been taken from children all over the land, and, along the way, they find out a few things about themselves. 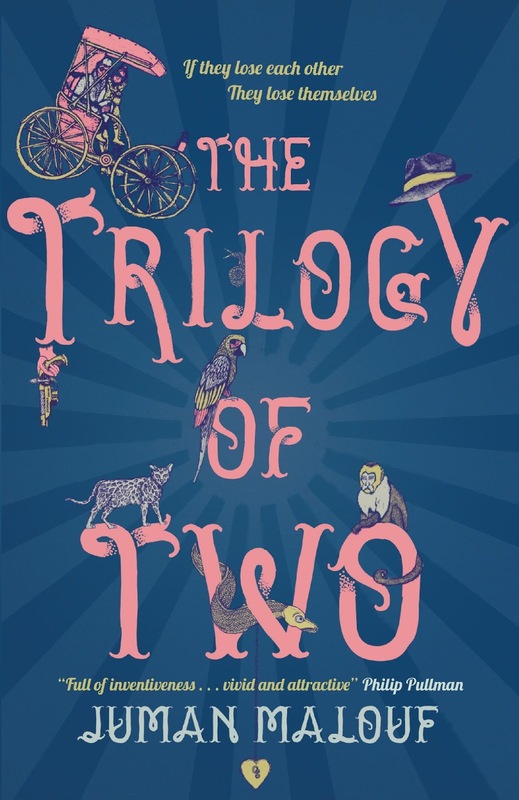 The Trilogy of Two is a classic adventure story, full of twists and turns, perilous journeys through uncharted lands, magic, and mystical beasts. Sonja and Charlotte travel through many different places and get into many different scrapes, as all protagonists of children's books should, and meet a lot of different obstacles along their way. The world of The Trilogy of Two is weird, wacky, and colourful, filled with shapeshifting boys, magical musicians, and hidden worlds. There is a lot to keep track of in Sonja and Charlotte's story, and at times it can get confusing, trying to keep up with all the twists and turns the story takes, but there is never a dull moment or time to be bored. Sonja and Charlotte themselves have a lot to learn, and a lot of growing up to do over the course of their story. There are bumps along the way and the girls are not always the most likeable of protagonists but if they were, how would they have room to grow? And as they find out the truth about who they are and the powers they have, the girls do begin to grow and find out just how powerful they really are. There are a lot of supporting characters in this story, helping Sonja and Charlotte on their way, but they are at the heart of it and it's their sisterly bickering and bonding that propels the story forward, meandering as it may be at times. The Trilogy of Two packs a lot of story and character in its pages, and that can make it difficult to read at times, but the creativity of the world in which it is set, and the fast paced twists and turns that take the reader through that world, are sure to keep younger readers entertained, just as long as they can keep the plot and all the different characters straight as they read. This book is a lot of fun, and the illustrations throughout the novel are a sweet addition, but be prepared to be bombarded by this strange and wonderful world, in a way that might confuse while it entertains. This book was provided for review by the publisher but all opinions are the reviewer's own. You may be wondering why I have a random Greek statue above unless you've read the title that is... This here is Apollo and he's who I wanted to talk to you about, don't worry I did crop out his private parts - he wasn't wearing a leaf and neither was the chrome version in the book! I finished the first book The Hidden Oracle in The Trials of Apollo series in around 24 hours, it was excellent. The only problem I found was that I didn't realise all of Rick Riordan's book sort of lead one after the other. So because I was reading the first book in the latest series in parts of the book it referenced to a few of the errr 11 books I hadn't already read that had happened after the Percy Jackson series. In saying that it wasn't too much trouble, as most important events were explained enough that you could understand what was happening. 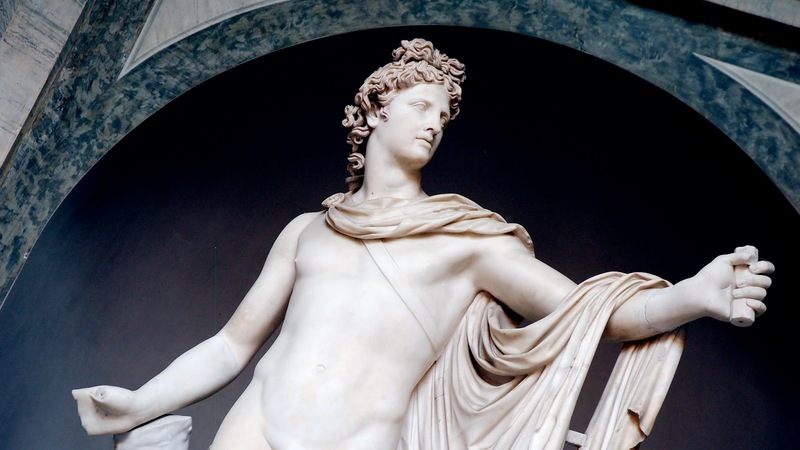 The book begins when the God Apollo has been turned mortal and sent down to Earth by Zeus to make up for his wrongdoing, something that has happened twice before although this time he retains none of his Godly powers. With a few new and old pals, yes Percy has returned for a small part, he works to solve the mystery of the disappearing demigods from Camp Half-Blood which unsurprisingly intermingles with the wrongdoings that got him there. The main reason I loved this book what the way Apollo told the story. While Percy Jackson's narration was fine and dandy, Apollo's is hilariously great and I especially loved some of the parts he talked about himself as others would talk about Apollo. E.g. "I settled down on my bed in the Me cabin." instead of the Apollo cabin. If you haven't read any of Rick Riordan's books I definitely recommend them, especially if you love Greek mythology like me. Also, another quick recommendation to the Greek myth lovers the audiobook Mythos read by Stephen Fry is excellent and totally great for learning about smaller myths rather than stories about the big 12! One of the best things about having friends who are also massive bookworms is that they know that the way to your heart is through books. My friend Sam actually bought me a whole heap of books for my birthday so I've been slowly making my way through them, lucky girl that I am. Some of them were books that she knew I would love, while others were more of a wildcard choice. One such wildcard choice was As Old As Time, a Beauty and the Beast retelling which I probably wouldn't have picked up by myself. I'm so glad that I gave it a chance however as it was really good. If I'm perfectly honest, I found the start of it a little slow as Braswell told the recognizable story of Beauty and the Beast. I'm a bit of a Disney fanatic so knew this bit really well, which did not make for an exciting read. These were interspersed with stories about Belle's parents which were completely new and much better at captivating my attention. Without giving away any spoilers, things took a turn for the dramatic around 150 pages in and this is where I really started to love As Old As Time. Liz Braswell took a familiar story and really made it her own, showing off her considerable imagination and creativity. While she stayed true to the essence of the story and its characters, she expanded them in ways I would never have managed. As Old as Time gave this classic love story a serious upgrade and I loved it! The author also didn't shy away from looking at some hefty moral issues that were left in the shadows in Beauty and the Beast, especially in regards to the original curse and ideas of responsibility. This was actually one of my favourite parts of the book, and the one that stayed with me the longest. 1. Time For Books - we all know that life can get busy and reading sometimes has to take a backseat. 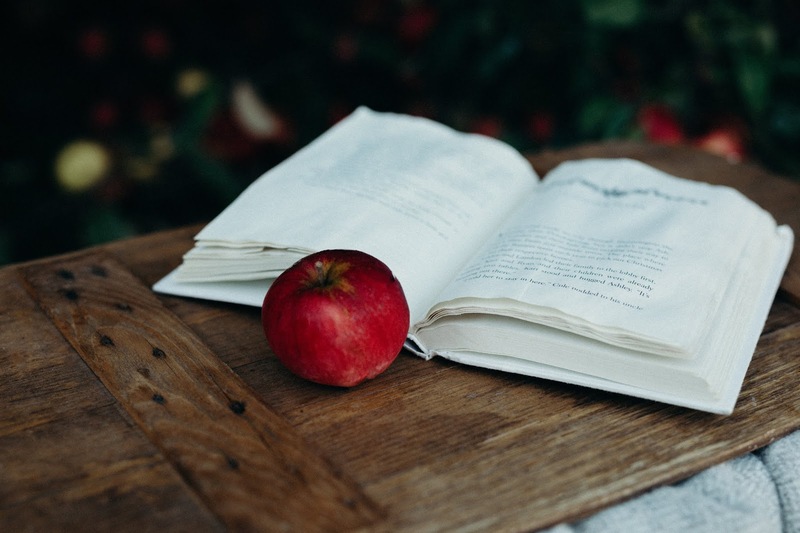 If you're struggling to find a balance you'll love Anna's top tips for finding time to read. 2. Bucket List - earlier this year Taiwo shared five books that are on her reading bucket list. Which books would you choose? 3. UpcycledLibrary - this Etsy shop stocks a whole range of items made from used books including jewellery and prints. 4. YA Quotes - we enjoyed Christina's list of ten gorgeous sentences from YA literature. Which ones would make your list? 5. TBR Troubles? 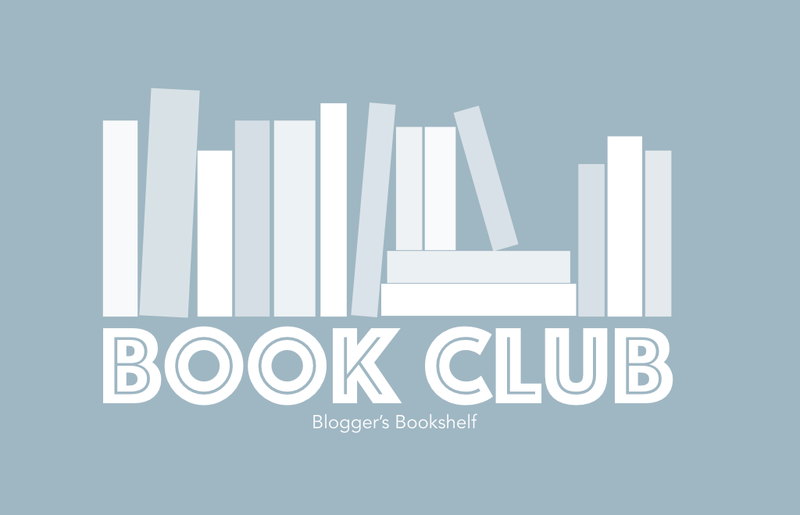 - Laura recently shared her advice on how to avoid getting overwhelmed by your TBR pile. 6. 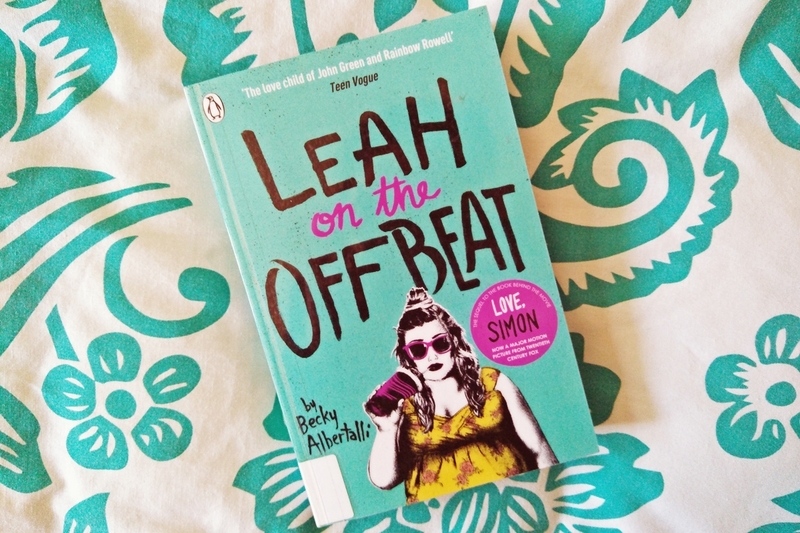 Heartbreakers - in this post Aycan lists five YA titles that have broken her heart. Which other books would you add to the list? 7. 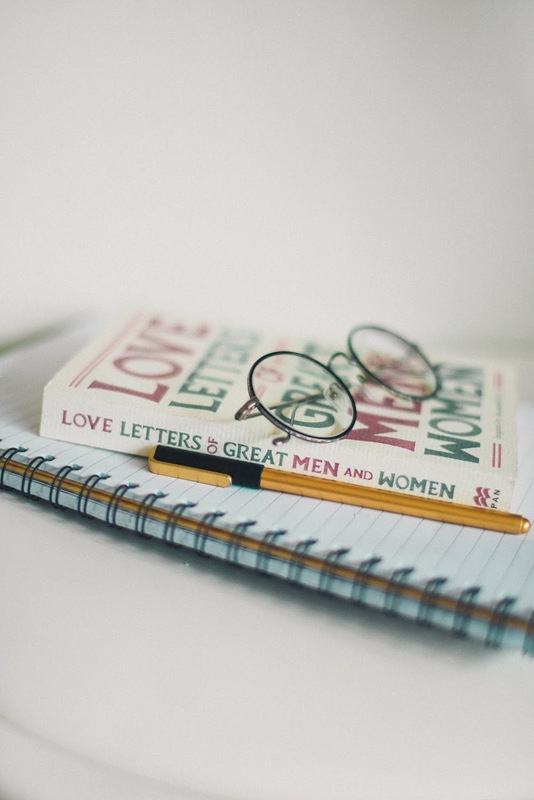 Journaling Tools - if you love to book journal this guide from Modern Mrs Darcy is definitely one for you! 8. The Princess Saves Herself In This One - Vada shared some of her favourite poems from this popular Amanda Lovelace title. 9. Thriller - we loved this list of 50 amazing thriller audiobooks, perfect for your commute! 10. Lifestyle Books - our final link this month is to Ella's list of eight awesome lifestyle titles to add to your collection. This year I wanted to try and get into graphic novels, or at least have a go at reading one. I saw this one in the library and decided to pick it up. I am well pleased that I did, because not only were the illustrations beautifully drawn, but the story was super sweet. Frances is working as a seamstress when she is given the job of making a dress for a new client. While most of Paris can't handle it's uniqueness, Frances soon gets approached by a man who says his client would like Frances to work for them, for a great deal more money than she's currently getting paid. She accepts, and off she goes. As it turns out, her new client is the Prince, and he wants her to create gowns for him to wear out as he dresses up as Lady Crystallia. As the story goes on, there's ups and downs, the meeting of famous people, the hopes and dreams of people shattered and stitched together again. While the story was very sweet, it was very predictable, and I did struggle with the dialogue, as it was not the language of 'Paris, at the dawn of the modern age'. 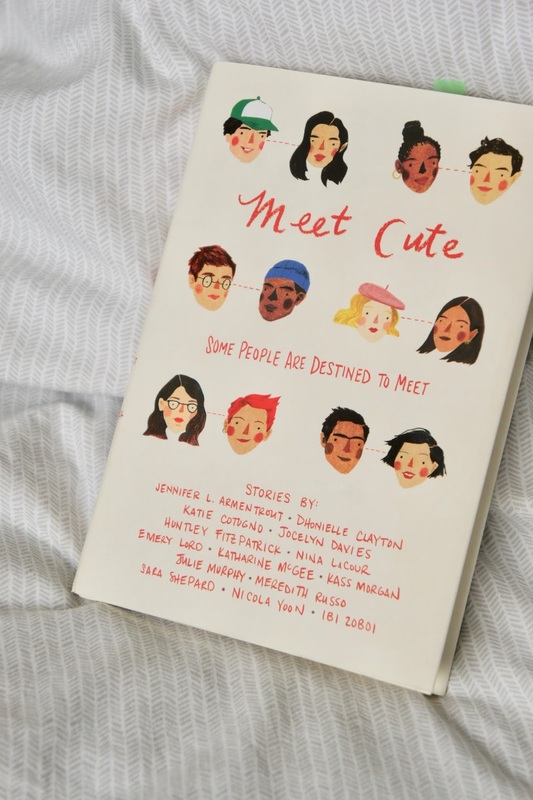 But it was a great coming-of-age and who-am-I story, and very beautifully drawn; Jen Wang is very talented! If you're thinking of trying your hand (or eye?) at graphic novels for the first time, then The Prince and the Dressmaker was a good one to start with, I think. 3.5 stars from me. 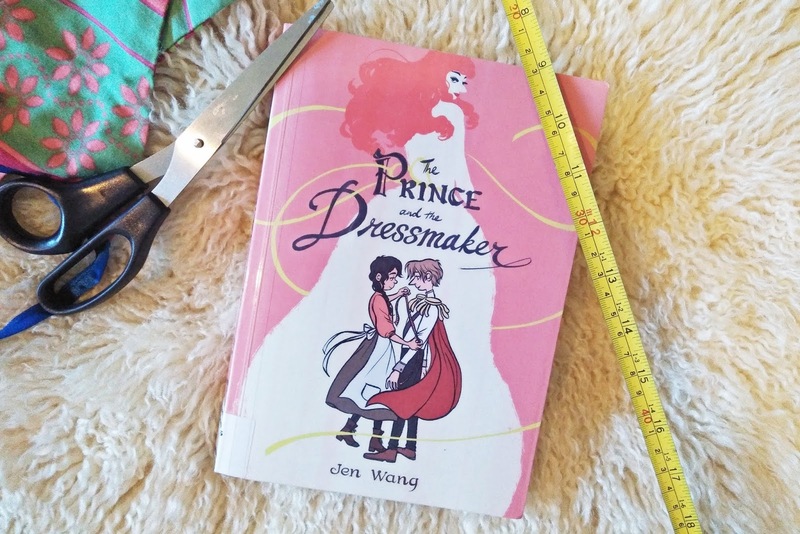 Have you read The Prince and the Dressmaker? What did you think?